Earlier this week, Flipkart teased the launch of Asus ZenFone 5z and also announced that the upcoming handset will be a Flipkart exclusive in India. However, no official price or release date has been revealed yet. Asus ZenFone 5z will compete with the likes of OnePlus 6 and Honor 10. Asus will be launching their flagship smartphone Asus ZenFone 5Z in India. The Taiwanese company will launch the upcoming ZenFone 5z on 4 July, 12:30 pm. Earlier this week, Flipkart teased the launch of Asus ZenFone 5z and also announced that the upcoming handset will be a Flipkart exclusive in India. However, no official price or release date has been revealed yet. The handset was unveiled back in February at MWC 2018 with 4GB/6GB/8GB of RAM, it is already available in some European and Asian markets. However it is unclear about which variants will make entry into the Indian market. In Taiwan, Asus ZenFone 5z costs NT$ 14,990 (roughly Rs 33,750) for 6GB+64GB variant and NT$ 16,990 (roughly Rs 38,250) for 6GB+128GB variant. At this price, Asus ZenFone 5z will compete with the likes of OnePlus 6 and Honor 10. Asus ZenFone 5z runs on ZenUI 5.0 which is based on Android 8.0 Oreo. It is powered by Qualcomm Snapdragon 845 processor coupled with 4GB/6GB/8GB RAM. It has 64GB/128GB/256GB of internal storage which is expandable up to 2TB through a MicroSD card. The new handset features a 6.2-inches FHD+ (2246x1080) Super IPS+ display with 19:9 aspect ratio, 90 percent screen-to-body ratio and Corning Gorilla Glass. 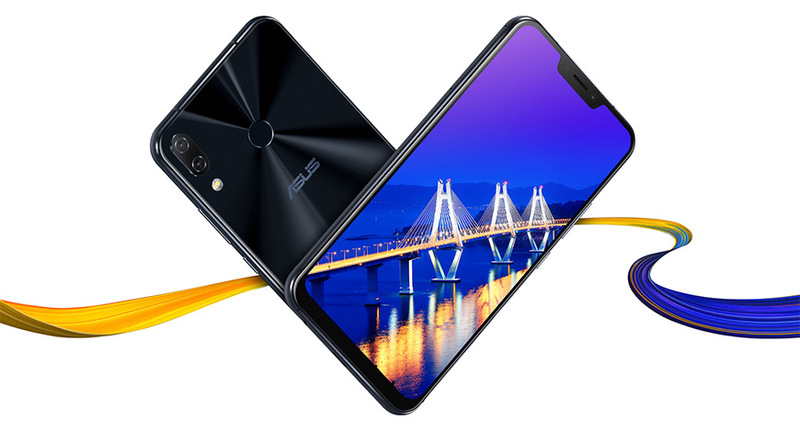 ZenFone 5z sports a dual camera setup at the rear which includes primary 12-megapixels+8-megapixels sensors with LED flash and OIS. On the front is an 8-megapixels selfie camera with f/2.0 aperture. The dual-SIM smartphone has a 3,300mAh battery which supports fast charging. For security, there is a rear-mounted fingerprint scanner and face unlock feature.Connectivity options are Bluetooth 5.0, Wi-Fi 802.11 a/b/g/n/ac,3.5mm audio-jack, NFC, USB Type-C, and Location. Asus ZenFone 5z measures 153 X 75.65 X 7.7mm and weighs 165 grams.